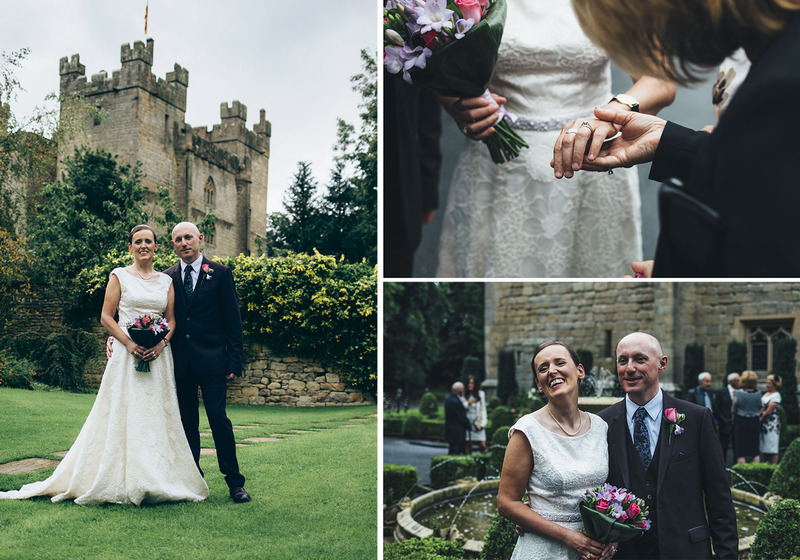 Last week I photographed the wedding of Christine and Russell at Langley Castle. They have been together for 30 years before getting married this summer and their wedding was a lovely intimate affair with just a few close family and friends. Here is just a small sneak peek at their wedding, I will blog about the wedding fully once I have finished processing the remaining images and sent them off to the couple.